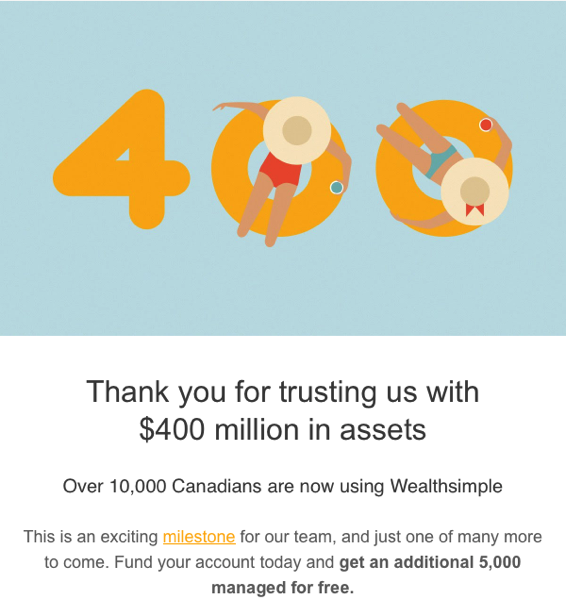 Toronto-based Wealthsimple launched an iPhone app this summer, to allow the opening of an investment account “with the push of a button”. The app develops and manages portfolios for users, with the assistance of their accessible Wealth Concierges. Today, the start up has announced their managed assets have now reached $400 million, with over 10,000 people using the service, in 14 months since their launch. The company also noted their recent acquisition of ShareOwner, a brokerage and financial services technology company. 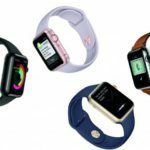 A recent study by TD Direct Investing noted younger Canadians in the 18 to 34 age bracket are “significantly more likely than other age groups to use a smartphone for self-directed investing.” Apps like Wealthsimple surely are helping to push this growing mobile trend, because ain’t nobody got time to visit a branch anymore. Click here to download Wealthsimple for iPhone in the App Store. You can sign up for Wealthsimple here and get an extra $5,000 managed free (referral link).